Fancy getting out in the fresh air and having a bit of fun? 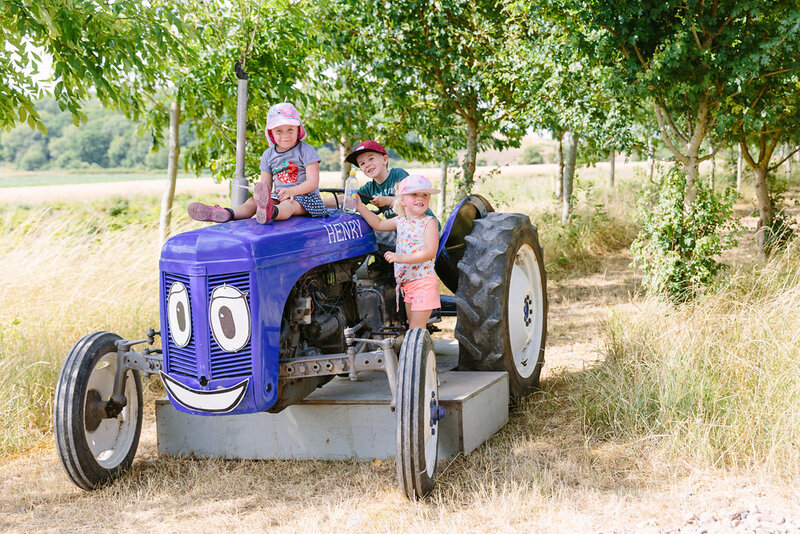 Then join our family farm trail, which is open daily at Over Farm in Gloucester during the summer holidays. There’s also questions to answer on the way round and if you complete your sheet, you’ll win a little prize! To take part in the trail, please purchase your trail sheet from the farm shop and follow the signs from there. There’s no need to book in advance – just turn up! Trails are £10 per child (2-16 year olds), adults and under 2s go free. 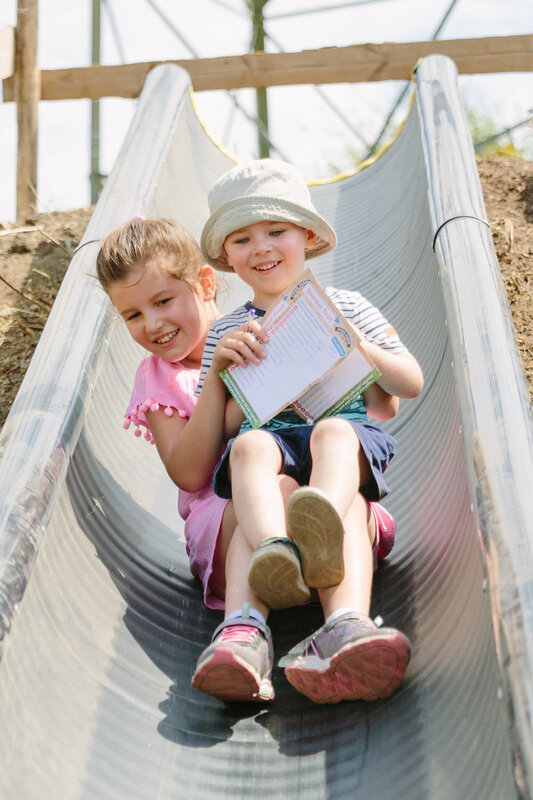 The trail includes a bag of animal food, map, pencil, a little prize at the end and a few hours of fun! As a guide, we think the trail is most suited to 2 to 10 year olds and is best enjoyed with company. The trail should take between 1 to 3 hours to complete, the younger the children, the longer the trail takes, so please arrive in plenty of time before the shop closing time shown at the top left of this page (bottom on mobile). Please be aware that the trail is a little uneven under foot so it’s not suitable for wheelchair users or city dwelling push chairs, all-terrain buggies should be fine. When you’ve finished, be sure to refuel in the farm shop, with hot and cold drinks, homemade cakes, sandwiches and much more available. We also have strawberry picking available at the farm. Friendly dogs are allowed at the farm, as long as they are on leads and you clean up after them.